Are you working on a codebase where cost overruns, death marches, and heroic fights with legacy code monsters are the norm? 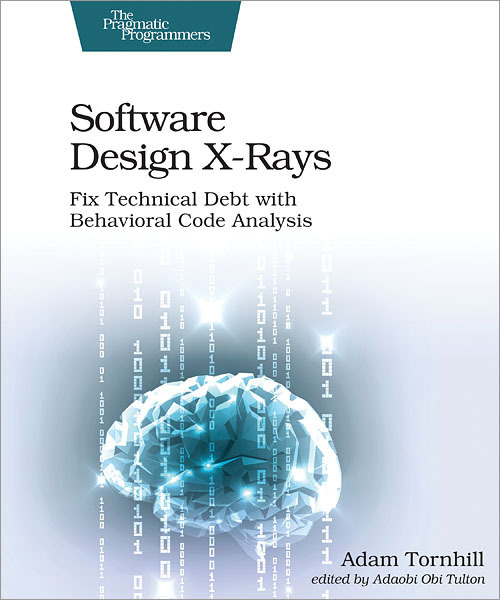 Battle these adversaries with novel ways to identify and prioritize technical debt, based on behavioral data from how developers work with code. And that's just for starters. Because good code involves social design, as well as technical design, you can find surprising dependencies between people and code to resolve coordination bottlenecks among teams. Best of all, the techniques build on behavioral data that you already have: your version-control system. Join the fight for better code!